About C.A.N. 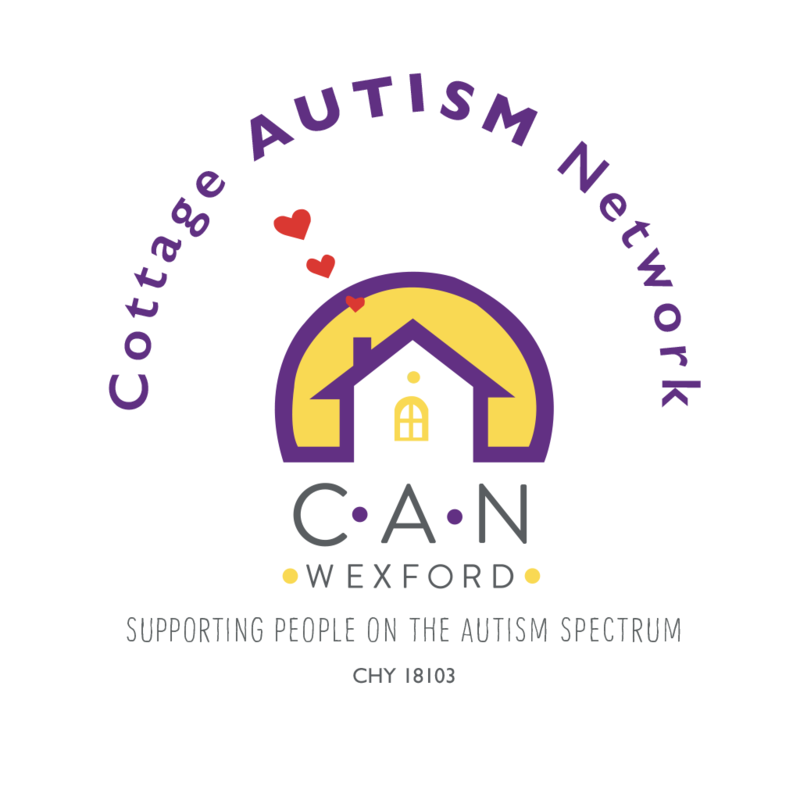 | Cottage Autism Network Wexford Ltd.
Cottage Autism Network Wexford Company Limited by Guarantee (CAN Ltd.) is a support organisation for families living with Autism. Our geographic areas are New Ross and Wexford, however families from outside these areas are very welcome to become members and participate in our initiatives. CAN was born on the kitchen table of a group of parents who had set up a small school to meet their children’s educational needs. Through litigation the school became integrated with Scoil Mhuire Wexford as one of the first ABA based, Autism specific units in mainstream education in the south-east. Parents of the students attending this unit formed a parent support group but in response to the growing demand for support from parents outside the school , CAN was formed in 2004. CAN has grown from strength to strength since then and continues to be a voluntary, parent-led group, striving to provide support to those facing the challenges of autism. 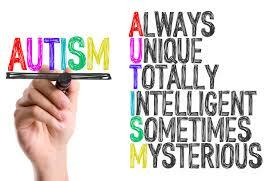 CAN is also a founding member of Irish Autism Action (IAA).